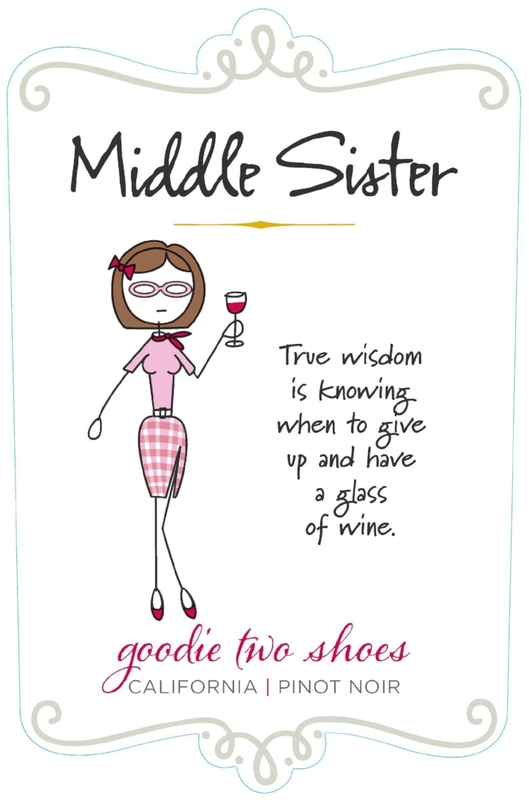 Okay, so I am not the middle sister. I am the oldest of three siblings. I fell in love with Middle Sister wines. Such a fun conversation piece when sipping wine with a group. Guys also seem to get in the mix which makes it even more fun. The wine I picked was a pinot noir. ðŸ�·This Velvety and delicious, with jazzy blackberry, raspberry and floral flavors. "True wisdom is knowing when to stop whining and to start wine-ing!" This was a hit with the girls!! !